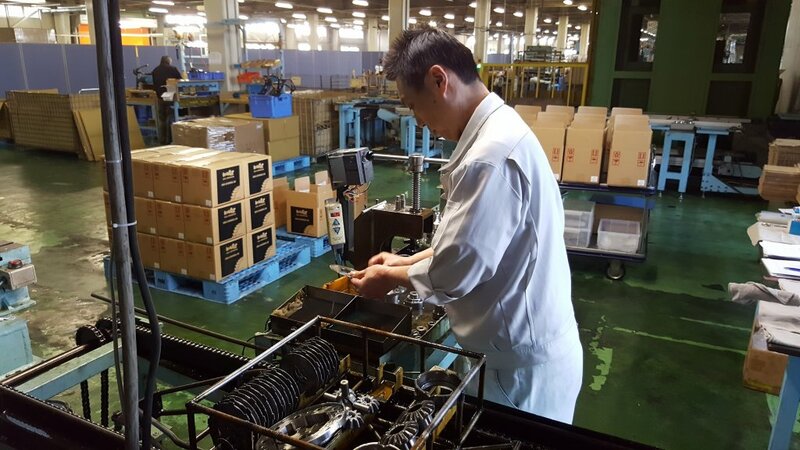 January 2018 Visit to Japan – Part 1, Kaaz Corpn. 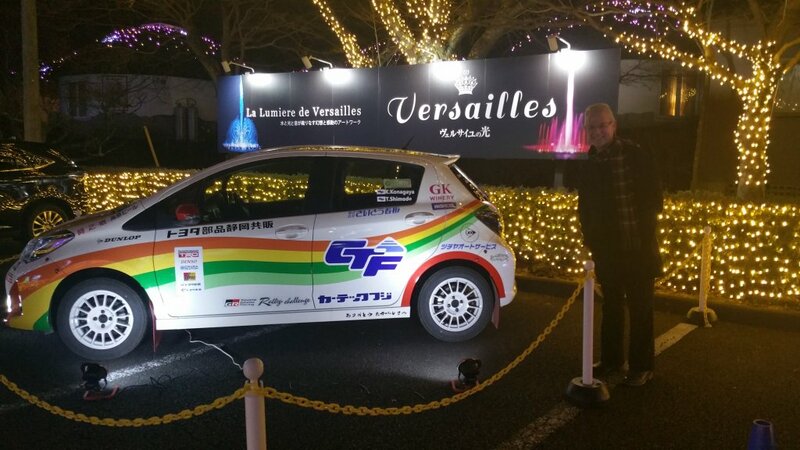 Home Co-ordSport Blog January 2018 Visit to Japan – Part 1, Kaaz Corpn. 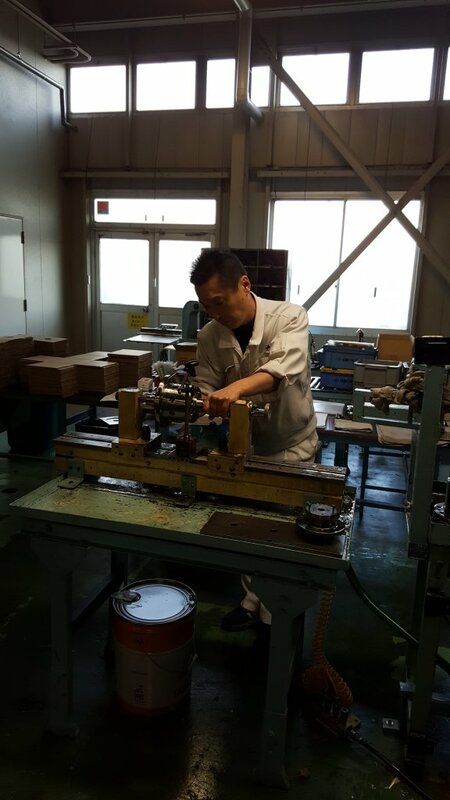 Last week we enjoyed a cold, but interesting visit to Okayama in Southern Japan. 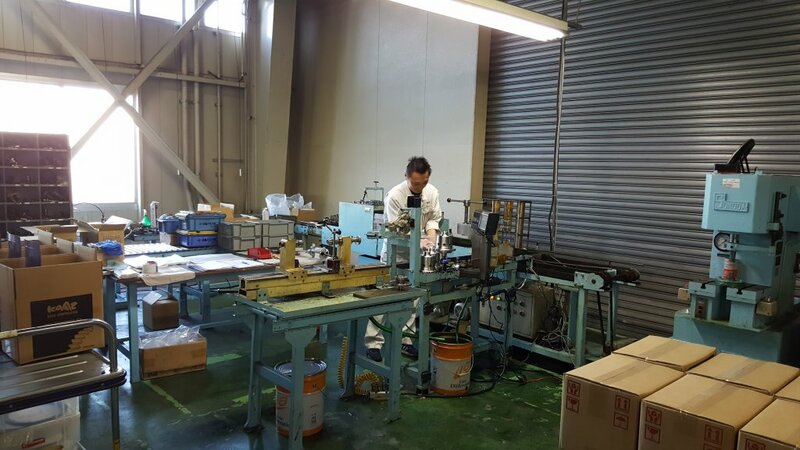 Here Kaaz produce their well-engineered and excellent value Limited Slip Differentials and gear kits, for a wide range of vehicle makes and models. 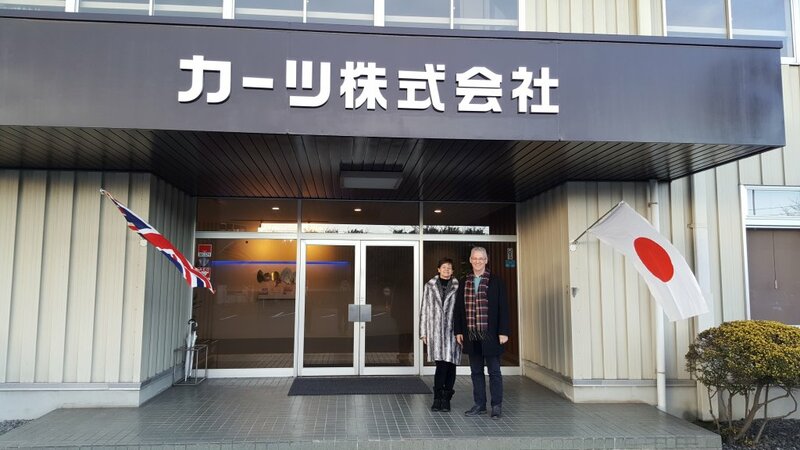 Co-ordSport are the European Distributor for Kaaz Motor Sports products and we met with Mr. R. Tabuchi, International Sales Manager, Mr. D. Takahashi Deputy Manager and Mr. H. Tao, Chief Marketing Officer. 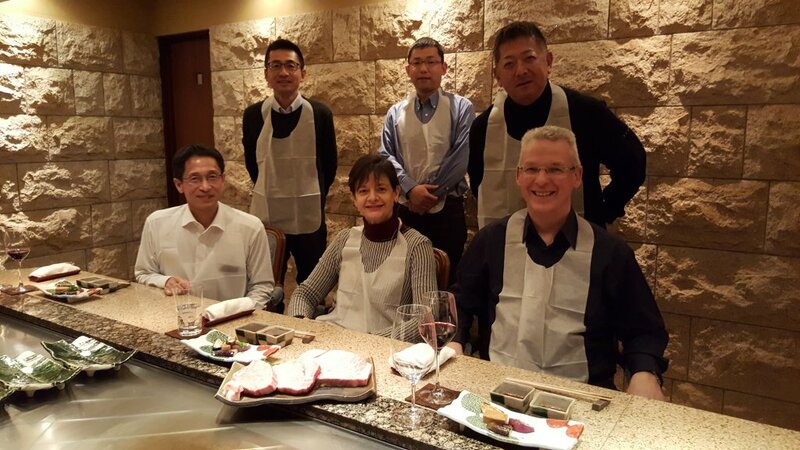 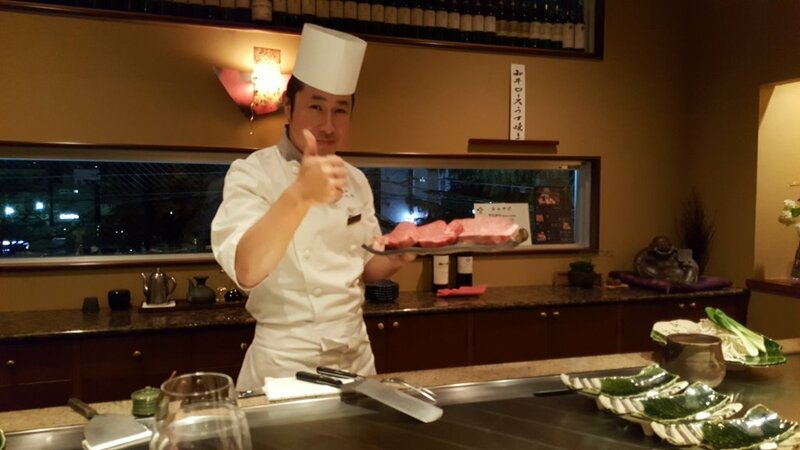 Whilst Co. President Mr. Katsuya joined us for an excellent Teppanyaki dinner. 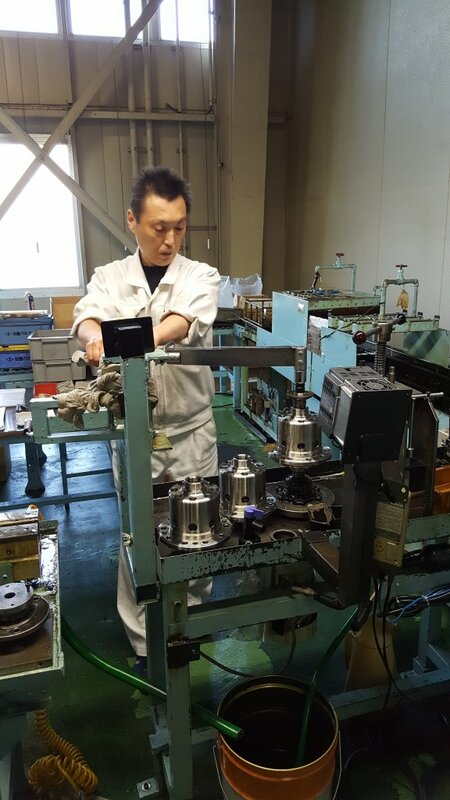 During the factory tour, we could meet Mr. Miuse, who is in charge of the careful assembly of each Limited Slip Differential. 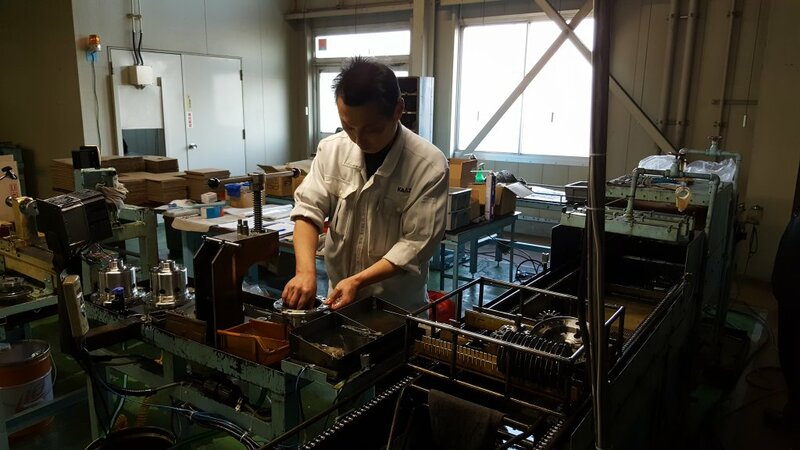 Each diff assembly being tested on a specially developed rig, as it is put together and tightened up.